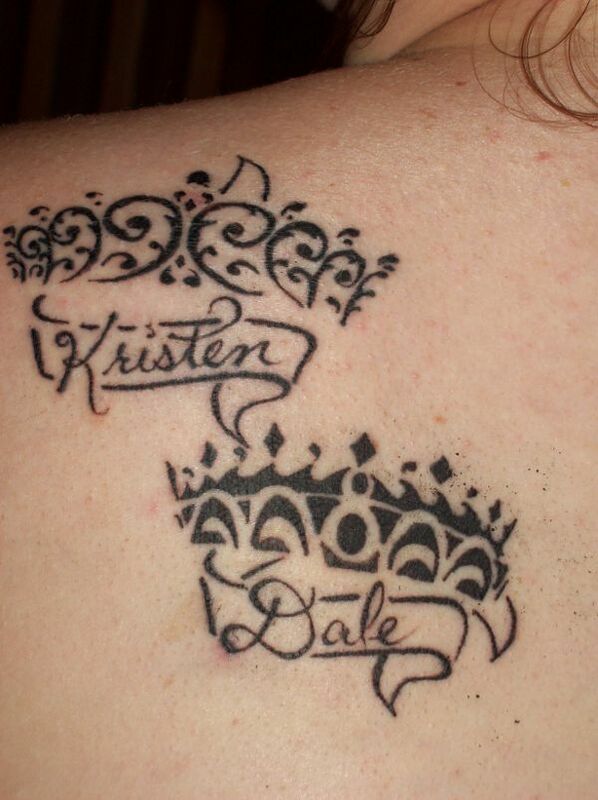 Simone requested a Maori styled design with two crowns, each one with a banner below where a name can be written. The prince´s crown is for the birth of a son, the princess´s crown for the birth of a daughter. Best wishes! 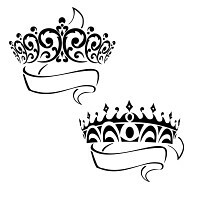 The crown symbolizes royalty, leadership, and also self control.